Brimming with world famous historic and biblical sites, Israel is a timeless yet refreshingly authentic destination. From fashionable Tel Aviv and its ancient port city Jaffa to Bethlehem and Jerusalem, you’ll explore the Holy Land’s most famous sights and take in its diverse cultural appeal on this 11 Day Classic Israel Tour. Explore Caesarea, capital of the Roman province, the beautiful Golan Heights, the Western Wall and the bewitching Negev Desert, and a visit to the war cemetery at Beersheba is sure to be a poignant encounter. Shalom and welcome to Tel Aviv, a modern and laid-back city on the Mediterranean Sea. Receive a warm welcome by A&K and transfer to your boutique accommodation. After time to settle in, step outside and discover why Tel Aviv is such a fashionable city. Overflowing with restaurants, bars, galleries and a glittering seaside, there’s plenty to see and do. Get a taste of everyday Tel Aviv when you visit the vibrant Carmel Market this morning. Stroll the narrow alleyway lined with colourful stalls selling everything from clothing and spices to fruit and electronics. The market is a fascinating microcosm of Israel’s ethnic diversity. Continue to Neve Tzedek, the first Jewish neighbourhood to be built outside the walls of the ancient port of Jaffa, which was home to artists and intellectuals 20 years before Tel Aviv was founded in 1909. The area has been reinvented and today is one of the city’s most colourful artistic neighbourhoods teeming with boutiques, restaurants and specialty shops. Drive along Tel Aviv’s stunning beach promenade which is popular with locals and visitors alike and explore the ‘White City’. This part of the city is famous for its Art Deco and Bauhaus architecture and is a listed UNESCO World Heritage Site. Journey down Rothschild Boulevard, one of the most iconic streets in the area which was named after Baron Edmond James de Rothschild. Admire the architecture which showcases the Bauhaus and International Styles. Israel’s independence was declared in this neighbourhood and today it is the most glamorous part of the city. 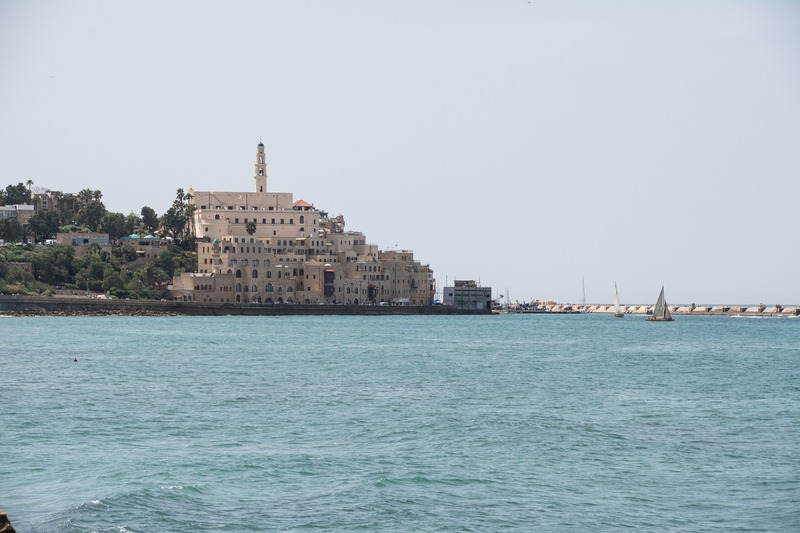 Finish the day at Jaffa, one of the oldest port cities in the world – it is thought to be the port from which Jonah left in the story of the whale! Today its cobbled alleyways are home to an artists’ colony with galleries exhibiting paintings and sculptures from both local and foreign artists. 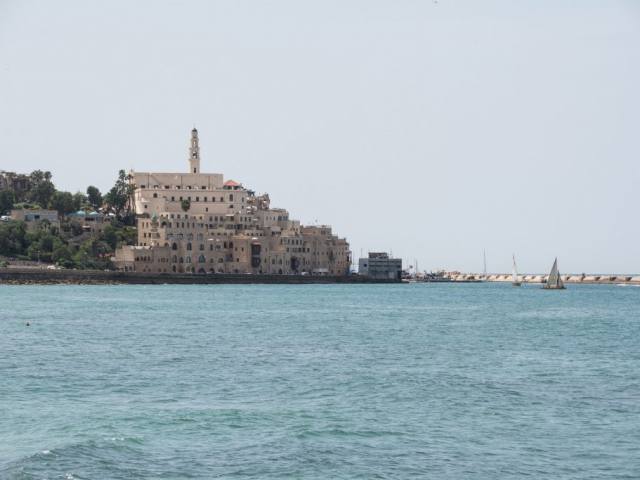 While Tel Aviv is young, barely 100 years old, Jaffa has been active for more than 2,000 years. Spend time wandering through the winding streets of the Old City, admiring the galleries, visiting designer boutiques and shopping for local crafts and Arabic treats. 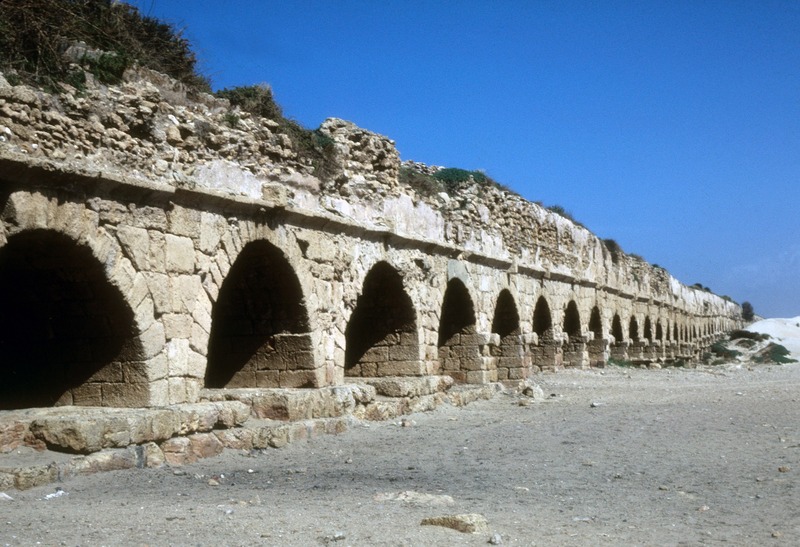 Head out of town travelling north along the coastal highway to the ancient Roman capital, Caesarea, where Herod laid out a classical city and constructed a revolutionary, artificial harbour. Close to the amphitheatre, view a partial inscription mentioning Pontius Pilate — the only secular reference to his existence. Then, visit the seaport cities of Haifa and Acre, the latter a UNESCO World Heritage Site that dates back to Phoenician and Crusader times. Whilst at Acre, tour the Knights’ Halls, view the El Jazaar Mosque and explore the elaborate covered markets. Drive to your hotel in Tiberias overlooking the Sea of Galilee. Discover several Biblical sites today starting with a boat ride on the Sea of Galilee. Stop at Capernaum, where you will see the ancient synagogue where Jesus taught and St. Peter’s house, which was later converted into a church. You will also view Tabgha with the Church of Peter’s Primacy and the Mount of Beatitudes, the site where Christ gave his famous Sermon on the Mount. In the afternoon drive up to the Golan Heights, a rocky plateau overlooking the Sea of Galilee and bordering Syria and Lebanon. Visit the excavations at Tel Dan dating back 4000 years. The site is one of the sources of the Jordan River; now a nature reserve, it was once the home of the Tribe of Dan and an important centre during the Roman, Hellenistic and Persian periods. 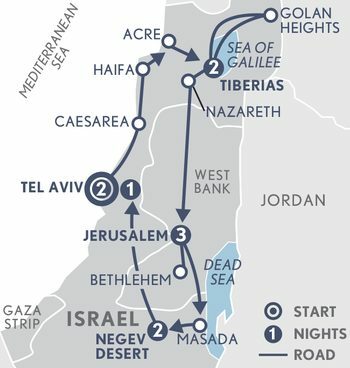 Nazareth to visit the Church of Annunciation before continuing through the Jordan Valley to Jerusalem with a stop at Beit Shean, the biblical Scythopolis, to visit Israel’s best preserved Roman amphitheatre. A day in the remarkable Old City begins with a dramatic view of this city sacred to so many. Enter the walled old city to experience the Four Quarters of the city – Christian, Muslim, Armenian and Jewish. Start at the Cardo located in the centre of the Jewish Quarter where you see the ancient Roman road and view the unearthed main thoroughfare and ancient marketplace lined with columns. Proceed past the Burnt House, destroyed by the Romans during the sack of Jerusalem in 70AD, to the Western Wall with the Dome of the Rock in the background. After visiting the wall walk towards the Southern Wall excavations to see the Davidson Centre for an overview of the Temple Mount complex. This afternoon, admire the beautifully simple St Anne’s Church with the Pool of Bethesda nearby. Walk along the Stations of the Way of the Cross, a route walked by pilgrims for hundreds of years, to the Church of the Holy Sepulchre where you can see the devotion and prayer, by many different denominations, at the site of the crucifixion and the Tomb of Christ. Start the day with a visit to Yad Vashem – the Jewish people’s memorial to the six million lives lost in the Holocaust. Spend time in the museum and walk along the Avenue of the Righteous, dedicated to the people who risked their lives rescuing the Jews during the Holocaust. 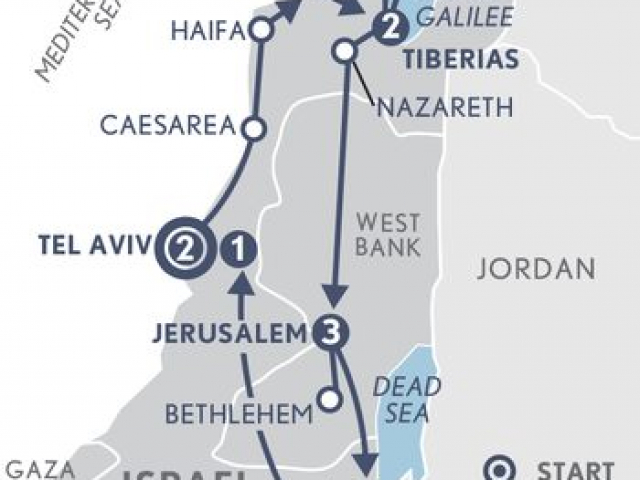 From here, it’s on to Bethlehem, located in the Palestinian territory, where lunch showcases local delicacies. Visit the Church of the Nativity, which sits over the cave where Jesus was born, and is one of the holiest sites in Christianity. It was originally built by the Emperor Constantine in the 4th century and spared destruction by the Persians out of respect for a mosaic of the Magi shown wearing Persian attire. Journey overland through the moonscape of the Judean Desert down to the Dead Sea (the lowest point on Earth) to Masada, where you continue by cable-car up to the last stronghold of the Zealots. Some 2,000 years ago, Roman legions stormed one of the two paths to the top of this sandstone mountain to reach the Jewish Zealots headquartered there. 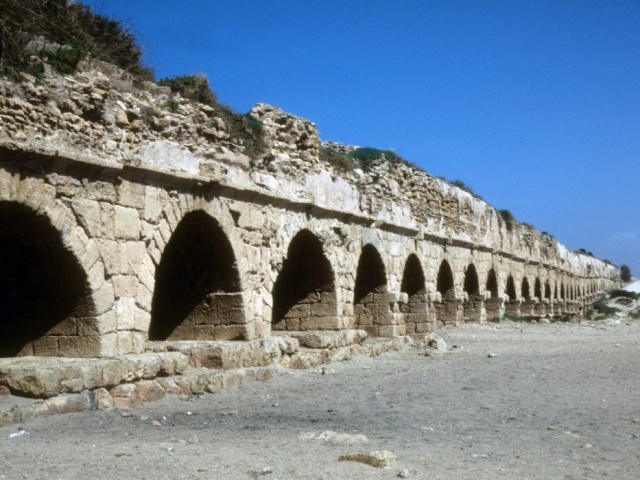 The brave Israelite soldiers held out for three years against the invading Roman army before taking their own lives to avoid capture and enslavement. Many of their fortifications, originally built by King Herod, still stand. There is time for a swim in the Dead Sea before continuing through the Negev Desert to the Ramon Crater where you check into your getaway overlooking the crater. One of the world’s most fascinating natural phenomena, the astonishing crater is the largest of the seven erosion cirques in the world and is 40-kilometres long, 9-kilometres wide and 400-metres deep. It forms Israel’s largest national park, the Ramon Nature Reserve. Covering over half of Israel’s total land area, the Negev Desert is a fascinating and enchanting place. The day is yours to enjoy at leisure. Soak up the limitless views of the crater from the pool, escape the arid surroundings altogether with a day at the spa (additional charge) or choose from a menu of activities including hiking, jeep excursions, desert yoga or star gazing (additional charges). Depart the desert today and drive north past the main settlements that controlled the spice routes. In antiquity these trading routes stretched from the Mediterranean and Egypt down to Eastern Africa and east to Arabia, India and beyond. Avdat was one of the most developed settlements in ancient times and today there are extensive remains from the Nabatean and Roman eras including the Nabatean Acropolis and Roman Baths, burial caves and storage cisterns. Your visit will provide insight to the way of life, water harvesting methods, architecture and sophisticated agricultural techniques developed to produce crops in desert conditions. As you continue north you may wish to stop at the Commonwealth cemetery where the fallen soldiers from the famous mounted charge of the 4th Australian Light Horse Brigade were buried in 1917 after the capture of Beersheba.